The funding will be made available to community and voluntary sector youth organisations to implement a Youth Employability Initiative to assist young people on their progression to achieving career goals. 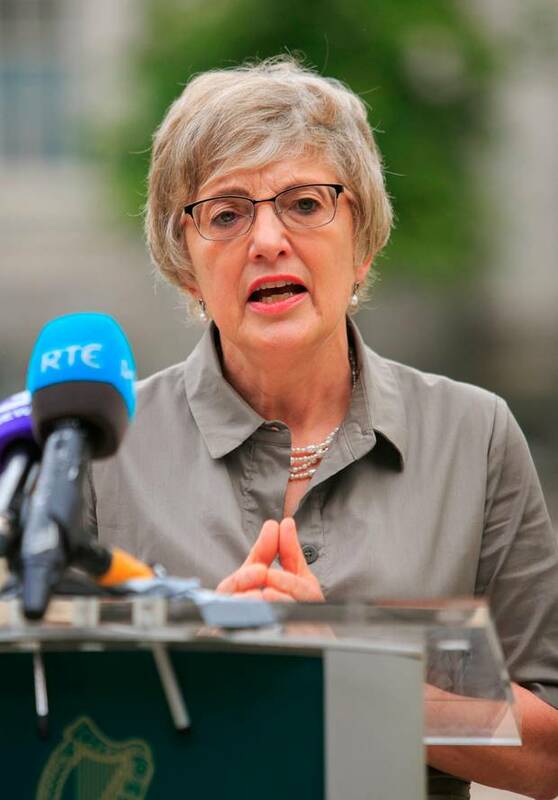 The Minister for Children and Youth Affairs, Dr Katherine Zappone TD, has announced a new fund of up to €1 million which will provide funding to voluntary youth services to support programmes that target young people to improve their employability and achieve career goals. Supported by funding from the Dormant Accounts Fund which is overseen by the Department of Rural and Community Development. This Youth Employability Initiative exemplifies the objectives of the Dormant Accounts legislation which is to assist the development of people who are socially, economically or educationally disadvantaged. The Initiative was launched on 31st October and the administration of this Initiative will be supported by the sixteen Education and Training Boards throughout the country who will administer the funding to successful projects. Each ETB will advertise the Initiative locally and further details on the application process will be available from the relevant ETB in due course.